DBOL MG is being sold on eBay as a “dianabol alternative” supplement, not reviewed as a reliable product. It appears a knockoff of a legitimately trademarked legal steroid offered by SDI Labs called D-BOL®. Upon review of the “DBOL MG” ingredient label, this supplement does not appear to indicate any type of legal steroid,sarm, or prohomormones. 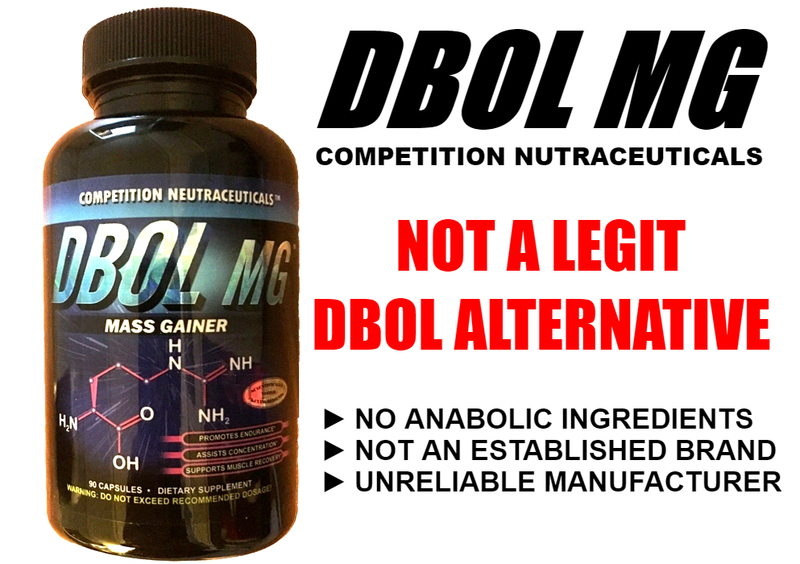 DBOL MG indicates “Competition Nutraceuticals” on the bottle as their manufacturer. No such company exists. 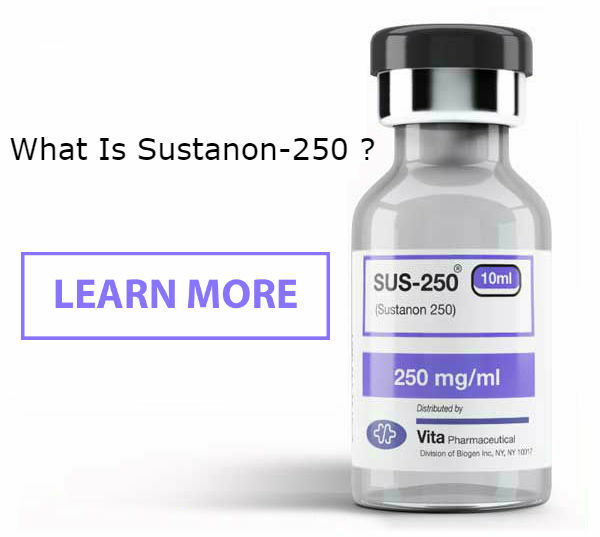 The primary issue with the product claims is that it does not contain any ingredients that would make this product a comparable to the DBol from LegalSteroids.com . Here are a few other things to consider. Best City Agent is NOT an licensed supplement distributor. 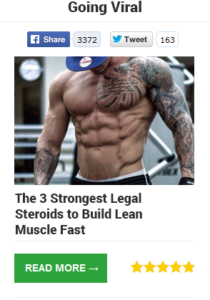 “Competition Nutraceuticals” is NOT a real business. No such business entity exists. The ingredients do not indicate that this is a viable “DBOL’ steroid alternative. The UPC Code on the bottle does not exist. 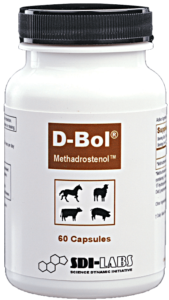 “WE OFFER A MONEY-BACK GUARANTEE OF SATISFACTION FOR OUR NEW DBOL MG PRODUCT! WE OFFER FREE SHIPPING TO ANYWHERE IN THE USA!! “– Unreliable, considering the current seller on ebay indicates a feedback score of (1). “FOR QUALITY AND PURITY. Each bottle of DBOL MG features fully disclosed ingredients with nothing hidden inside blends that don’t list the ingredients. Also, each batch of DBOL MG undergoes strict quality control, third-party tested and verified. Ensuring that each bottle meets the highest standard of purity, quality and consistency. While trusting listed on the label, in the bottle! “-DBOL MG is not manufactured in an FDA compliant facility.